Clearly, food and beverage manufacturers are heeding the consumer call to “Go Clean” as the majority of end users scrutinise labels and opt for simple and easy-to-understand ingredients as opposed to complicated and difficult-to-understand chemical-sounding ingredient names. 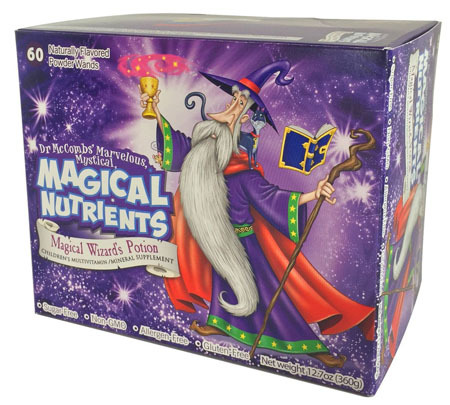 Hence, a simple list of comprehensible ingredients on the nutrition label is the overall goal. Why do clean labels matter? According to Mordor Intelligence, the forecast value for global clean label ingredients is estimated to reach $47.10 billion by 2022. Millennials (born between 1980 and 2000) are the leading drivers of this clean food label trend. About half of them are now of grocery purchasing age and they are becoming increasingly health-conscious, with a high awareness of product labels and ingredient lists. In the next few years, millennials will be the largest and most powerful consumer demographic. Their purchasing power will eventually influence how manufacturers modify or improve their supply chain, processing methods and the way they use healthier food additives to meet this growing demand and trend. Carotenoids are bright yellow, orange and red natural plant pigments that are found most abundantly in fruits and vegetables such as carrots, tomatoes, cantaloupes and pumpkins. Carotene is one of the most common ingredients in food and beverage products. It is commonly used as a colouring agent, for the fortification of provitamin A — which is crucial to prevent vitamin A deficiency and night blindness — or as natural antioxidants. Among all the dietary carotenoids, beta-carotene (-carotene) is one of the most abundant. Historically, ß-carotene’s popularity stemmed from indirect observations derived from several major population studies. Unfortunately, ß-carotene’s reputation plummeted after the release of negative findings from a number of large intervention trials — such as CARET (Beta-Carotene and Retinol Efficacy Trial), PHS (Physician’s Health Study) and ATBC (Alpha-Tocopherol, Beta-Carotene Cancer Prevention Study) — that collectively showed that supplementation with synthetic or single-form ß-carotene increases the incidence of lung cancer (especially among smokers) or provides no beneficial effects. By contrast, natural mixed carotenoids derived from fruit and vegetables consist of a bouquet of carotenoids (alpha-carotene, ß-carotene, gamma-carotene, lycopene) have not been shown to have any adverse effects to date. 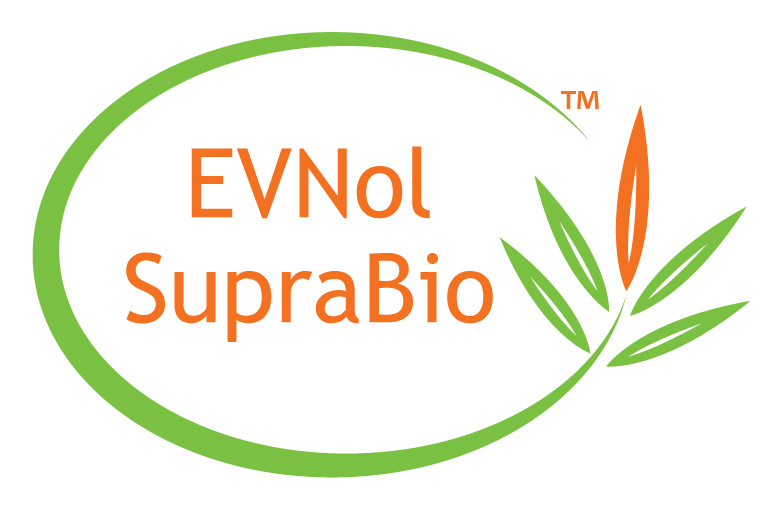 Natural carotenoids provide synergistic health effects and additional biological advantages compared with single carotenoid isomers. For example, it has been demonstrated that high serum levels of total mixed carotenoids such as alpha-carotene, ß-carotene and lycopene are linked with reduced risk for cardiovascular disease mortality among Japanese people aged 39–80 years in a 12-year follow up study. In the US, another two 12-year follow up cohort studies with approximately 120,000 participants revealed a significantly reduced risk of lung cancer derived from the high consumption of several carotenoids including alpha-carotene and lycopene. In fact, certain carotenoid compounds may exhibit higher potency when compared with others. For instance, alpha-carotene exhibits better antioxidant properties than beta-carotene and is better able to confer synergistic effects. Alpha-carotene often coexists naturally with beta-carotene in fruits and vegetables. Although the vitamin A activity of alpha-carotene is half that of beta-carotene, alpha-carotene shows stronger antioxidant efficacy than beta-carotene in phosphatidylcholine vesicles (cellular organelles that transport nutrient into tissues), thereby minimising free radical-mediated peroxidative damage against cell membranes in vivo. In a separate in vitro study, alpha-carotene has been demonstrated to suppress tumour-promoting actions more effectively than beta-carotene. Additionally, a 14-year follow up epidemiology study demonstrated an inverse association between the high consumption of alpha-carotene from fruits and vegetables and a decreased risk of death from cardiovascular disease and cancer among US adults aged 20 years and older. Several epidemiologic studies have shown that the high consumption of alpha-carotene from natural foods and dietary supplementation is inversely associated with ovarian cancer, especially among postmenopausal women. In addition, high blood levels of alpha-carotene show a significant inverse relationship with the risk of cervical dysplasia among Japanese women aged 55 and older. In fact, a group of Japanese researchers has reported that palm carotene (a mixture of alpha-carotene and beta-carotene, together with a small amount of lycopene) inhibited the development of cancer cells … but single beta-carotene did not. These results suggest that all these different carotenes work synergistically to confer optimum protection and health benefits. 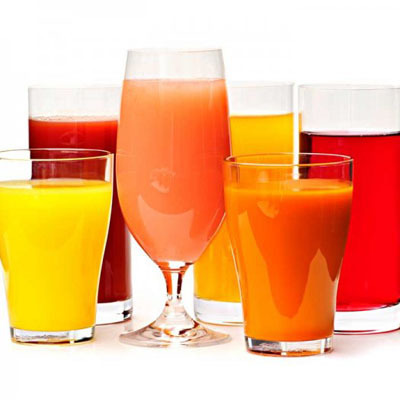 It is also important to note that these different carotenes are natural mixtures of carotenoids derived from fruits and vegetables, rather than just a single beta-carotene that has been synthesised or extracted using chemical processes, or obtained from fermentation and algae. 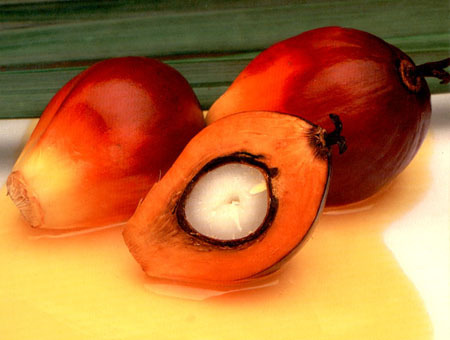 Palm fruit (Elaeis guineensis) is the world’s richest natural plant source of beta-carotene, and also boasts the highest level of alpha-carotene as well as quantifiable levels of lycopene and gamma-carotene. Both alpha-carotene and beta-carotene contribute to retinol equivalents in human. 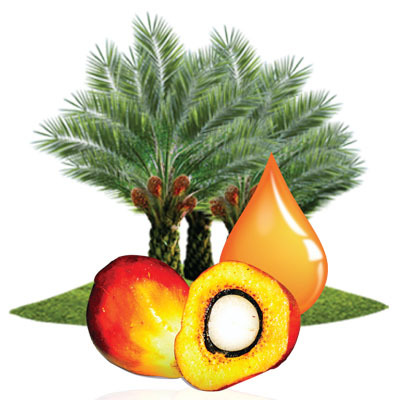 Palm fruit contains about 15–300 times as many retinol equivalents as carrots, leafy green vegetables and tomatoes. The other commercial sources of beta-carotene are largely made up of one single isomer of beta-carotene, such as synthetic beta-carotene from petroleum-based processes, fermentative fungal beta-carotene and algae beta-carotene. Synthetic beta-carotene is commonly known as “nature-identical beta-carotene” as it is chemically synthesised and contains solely the trans-beta-carotene isomer. Likewise, beta-carotene derived from fermentation and algae predominantly contains one carotene isomer only — with more than 96–98% beta-carotene. 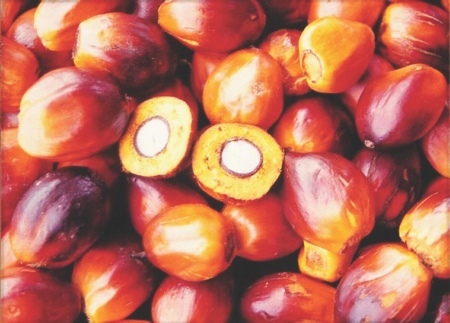 By contrast, natural mixed-carotene complex derived from carrots and palm fruit possess not only beta-carotene, but also the highest amount of alpha-carotene among all commercial sources of carotene. The natural mixed-carotene complex exists in both cis and trans forms. 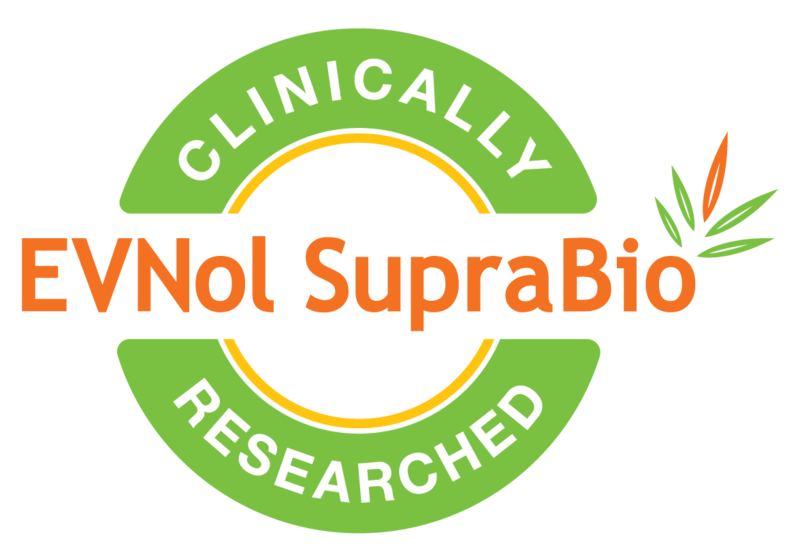 The cis carotene isomer is a stronger antioxidant as it has been proven that the cis isomer quenches free radicals more effectively than trans isomers. In other words, natural mixed carotenes show stronger biological antioxidative activity.